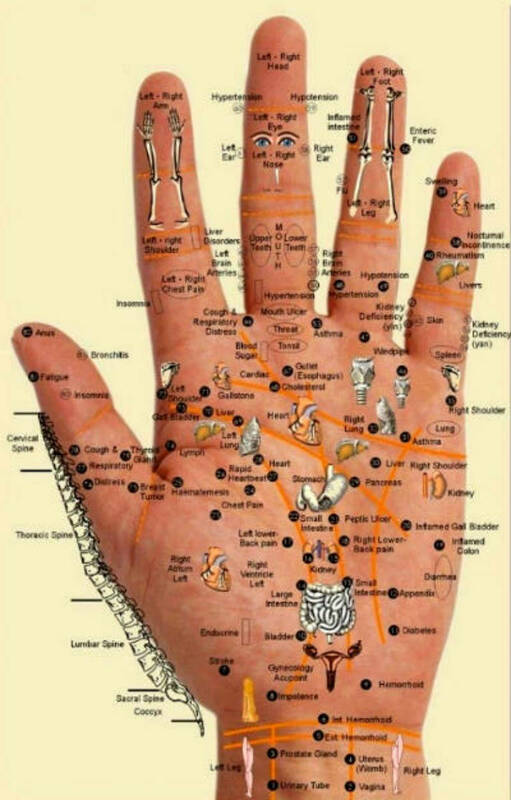 The various pressure points on your palm are connected to various body parts causing you pain. When you press the pressure point on your hand for around 5 seconds, release it for 3 seconds and repeat the cycle for several minutes, you can get good results. Both the feet as well as hand are microcosm of the full body. A reflexologist can explain the points associated with different pains and can explain how pressing different points can relieve you from pain. When you will follow the steps properly and press the points, you will surely get relief from pain.